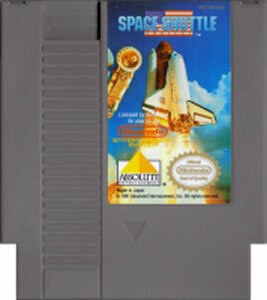 Space Shuttle original NES Nintendo Game cartridge only - Cleaned Tested and Guaranteed to Work! 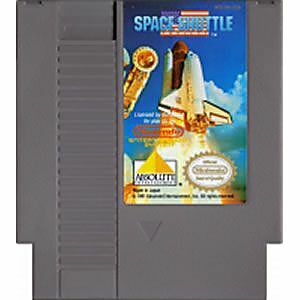 This is a simplistic, but awesome game. 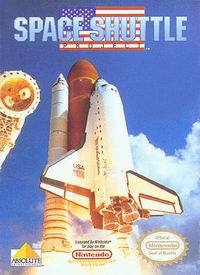 You get the shuttle ready and then send it to space and build the space station. You're on a time limit which gets smaller the farther you get. Loved it as a kid and love it even now.